The Christmas decorations are coming down and we’re probably all feeling those back to work and back to school blues. Back to reality with a bump. We’ve officially said goodbye to 2016 and the New Year is well and truly underway. Feeling a little reflective, I took a look through some of the brilliant content we’ve collated over the year, sent in from you; our guests. Sometimes we get a little caught up in the now and the what’s coming that we forget to remember what’s already happened. 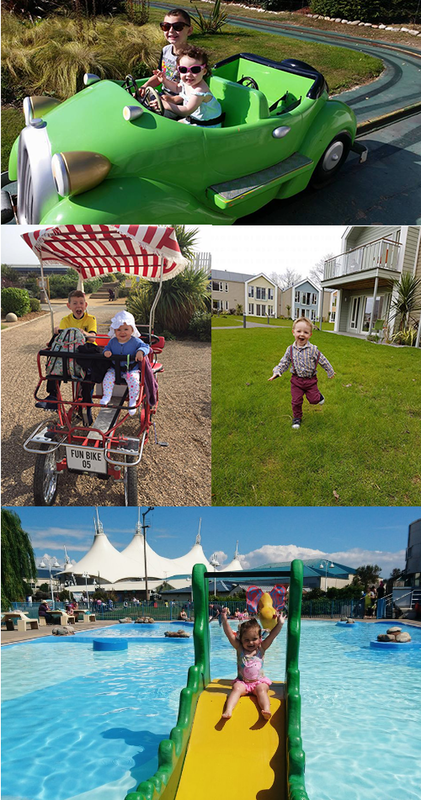 And what’s been and gone at Butlin’s is a really fantastic year! 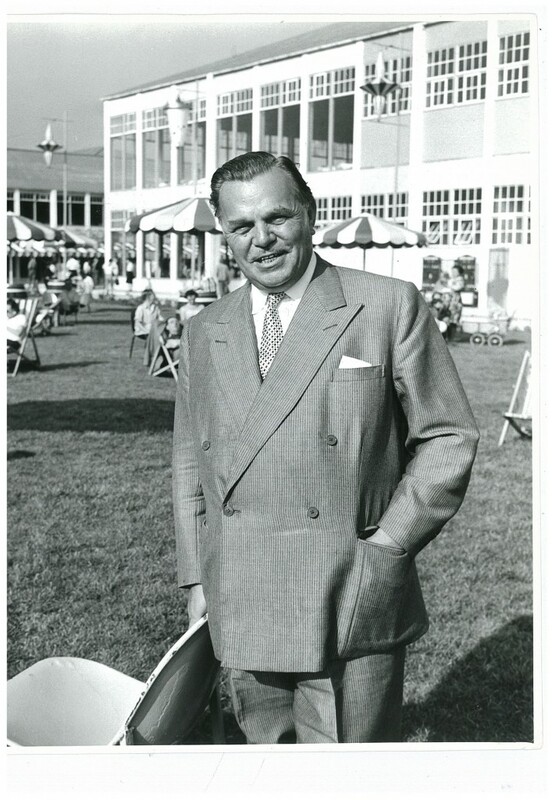 80 years ago Billy Butlin changed the face of British holidays by making the seaside break accessible to all. His vision was to create a “place of colour and happiness” where families could spend quality time together. In April 1936, Billy bought a plot of land in Skegness to set about making his dream come true. 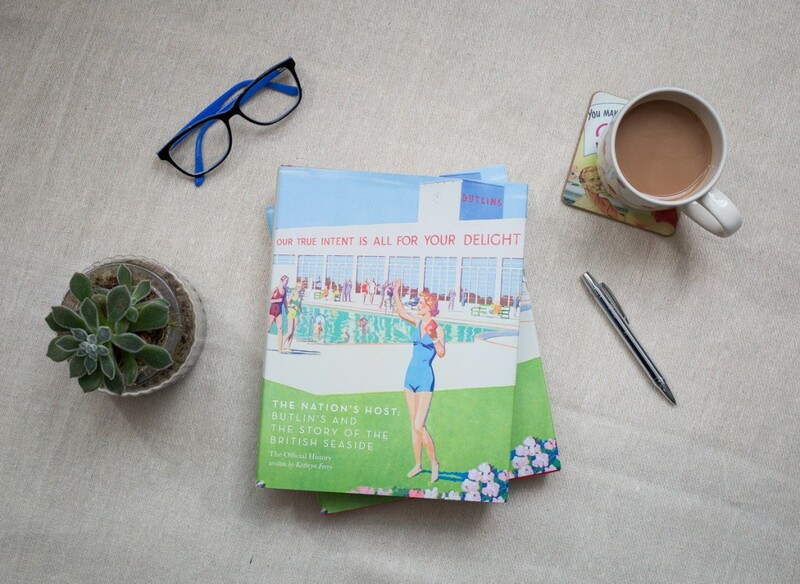 To celebrate our birthday, Butlin’s launched an archive which, working with the History of Advertising Trust, meant we could discover vast amounts about our heritage, finding over 38,000 treasurable and wonderful items as we went. 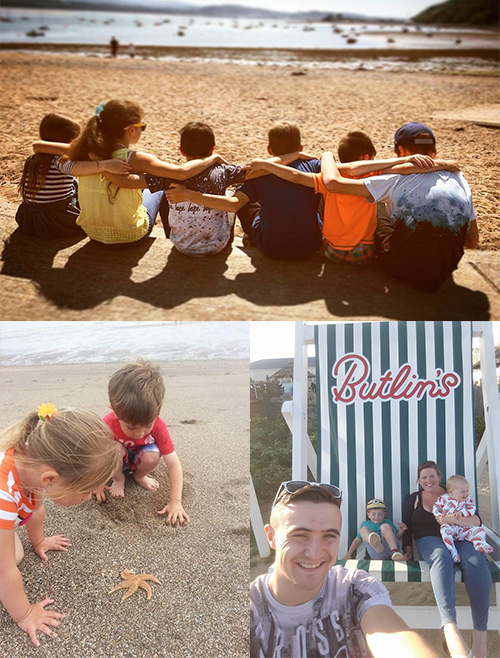 Looking at our past has and will continue to help inform our future, and by sharing these stories with you throughout 2016 and in 2017, we can bring you with us on our journey of discovering Butlin’s! To further mark this historical event, we launched a set of pin badges based on some of the original designs dating back to as early as the 1930s. As well as working with Kathryn Ferry, specialist seaside historian, to write a very special book: The Nation’s Host: Butlin’s and the story of the Great British seaside. Alongside our history laid out in words, you’ll find lots of timeless images in the book, many of which have never been seen before. You can still buy it here – it makes a really great coffee table read! Something we’re super proud of this year is the growth in our Just For Tots breaks that are designed especially for families with children under 5. 2016 saw 5 more tots breaks than the year before added to the Butlin’s calendar, alongside some absolutely fabulous new entertainment and activities. This included Puddle Ducks and To Baby and Beyond, plus Ella’s Kitchen who provide our little guests with yummy, organic food to help them refuel. “We felt relaxed because the kids were constantly entertained and had things to do” said Alex, a Channel Mum vlogger who we surprised with a tots break in November. Jess, also part of Channel Mum, gave us a “big fat 5 out of 5”. You can catch their video and what else they got up to on their breaks here. At our Just For Tots breaks this year we’ll be welcoming children’s TV megastar Justin Fletcher, the iconic and cuddly Telebubbies, Danger Mouse and the wonderfully mischievous Mr. Men and Little Miss. Hurrah! A highlight of our School Summer Holiday breaks is our Big Top Circus. Brought to us by Gandey Productions, the circus takes place during the 6 week summer holiday period at each of our three resorts inside our purpose-built big tops. You can read all about it over on another blog post, when the curtain was called in August, over for another year (sob!). What makes it special for us is that it’s really special to our guests. With jaw-dropping acts from across the globe performing nerve-racking stunts, the Big Top Circus is the perfect way for families to spent time together watching something that wouldn’t normally crop up in everyday life. Children can enjoy their first experiences of the circus while parents can enjoy the nostalgia of it, bringing them back to their childhood. You’re in luck too because the circus is returning to our summer breaks this year, featuring awe-inspiring Cuban style acts! Don’t miss it! Halloween is always one of my favourite holidays. It’s a chance to dress up in a spooky outfit, use fang-tastic puns in as much copy writing as possible and enjoy a break away with family. Our October Half Term breaks are an ideal getaway for that in-between-time when summer is long gone and Christmas is a few months away. These breaks were a particular highlight for us this year because of the amazing Halloween exclusive entertainment we had. 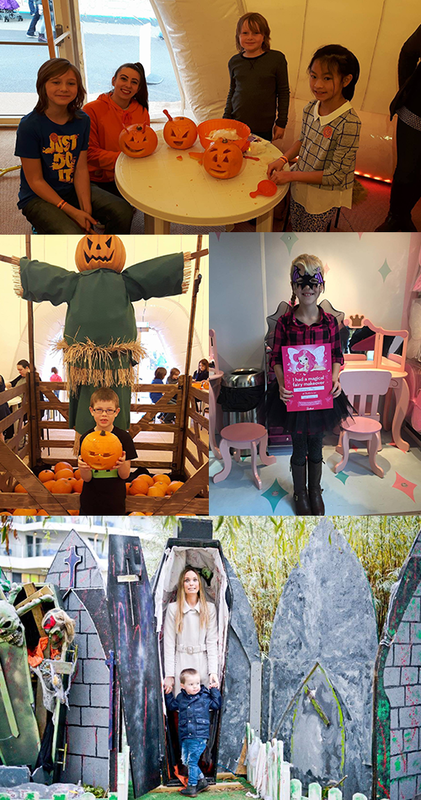 From Billy & Bonnie’s Halloween Show to Pumpkin Carving which went down a storm with our guests on resort, there was so much for families to do together, even when the weather wasn’t on our side! You can catch lots of this entertainment on our breaks this year, plus we’ve added a new 4 night term time midweek break at our Skegness resort to the calendar which includes selected (and limited) Halloween entertainment. So I think it’s safe to say that Butlin’s has had a pretty wonderful 2016, and it’s all down to you for making it so brilliant. Let us know what breaks you went on last year and send us some of your most loved snaps on Instagram, Facebook or Twitter. And the party doesn’t stop there! 2017 will be bigger than ever with lots and lots of brand new and incredible entertainment taking to the Butlin’s stage. On selected breaks throughout the year, you’ll find Justin Fletcher, the Teletubbies, Danger Mouse, Mr. Men and Little Miss, the magical Stephen Mulhern, Paul Zerdin, and returning for another year, Diversity, plus so much more. Hello 2017!